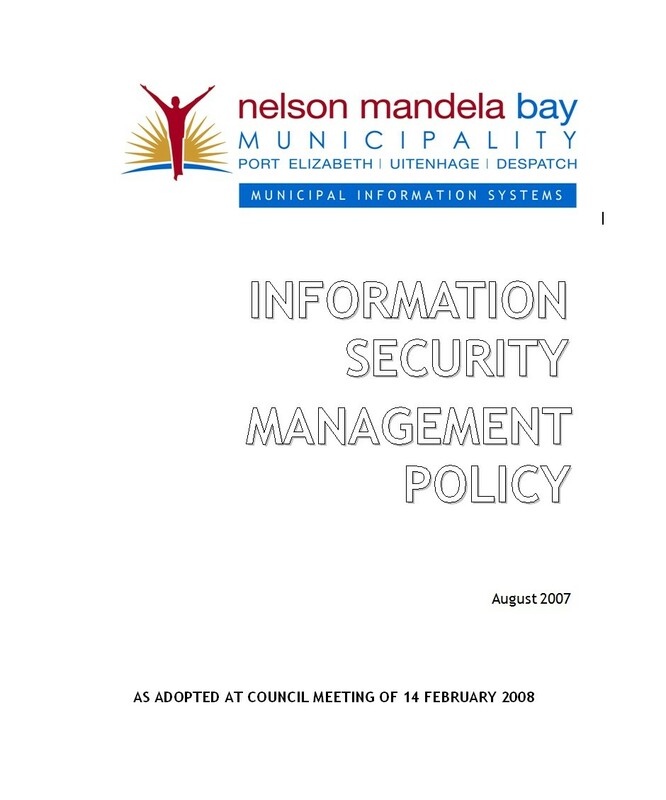 A security policy can either be a single document or a set of documents related to each other. 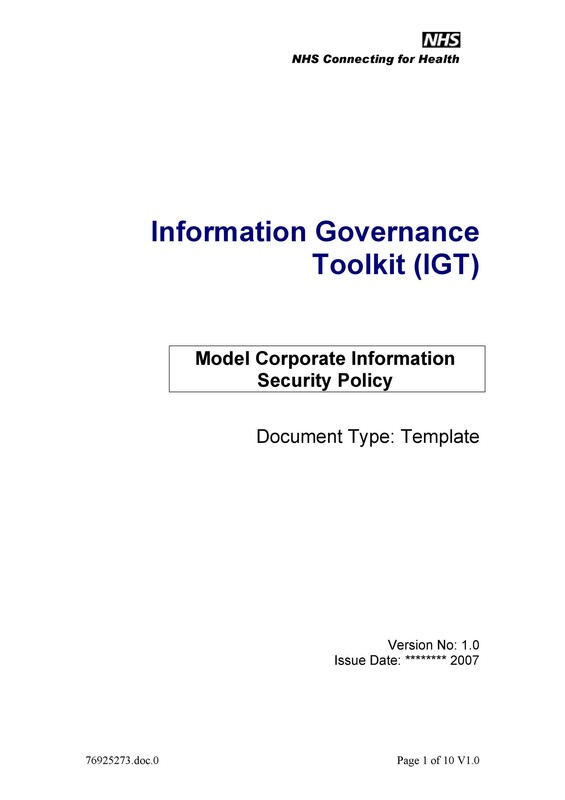 It contains a description of the security controls and it rules the activities, systems, and behaviors of an organization. A security policy template won’t describe specific solutions to problems. Instead, it would define the conditions which will help protect the assets of the company. It will also seek to protect the company’s ability to carry out business. 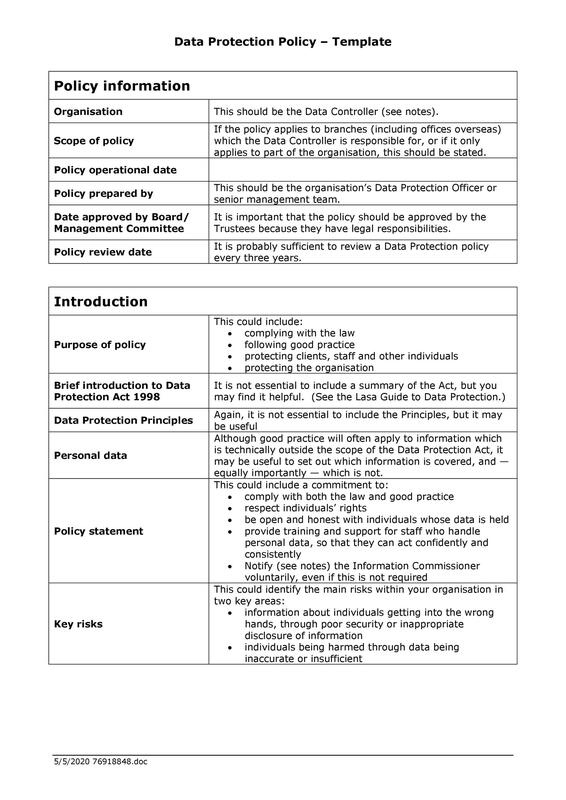 4 What should a security policy template contain? 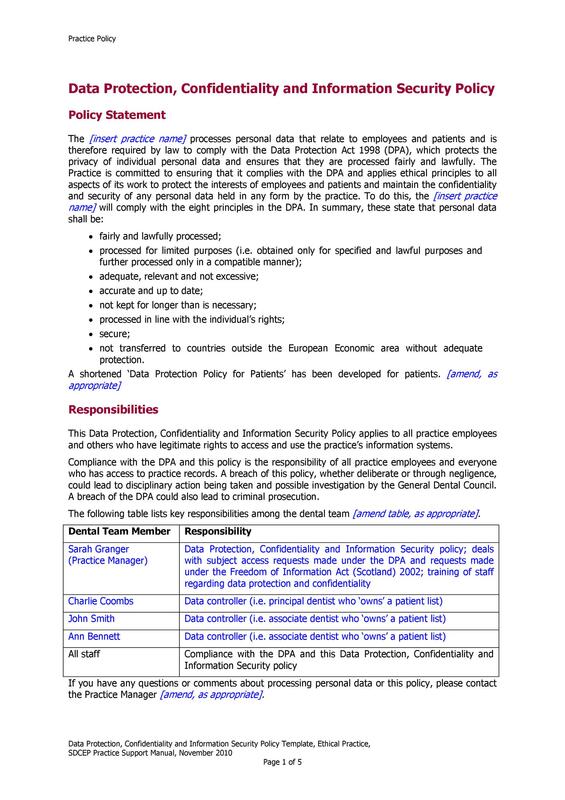 The protection of the valuable information of the organization. 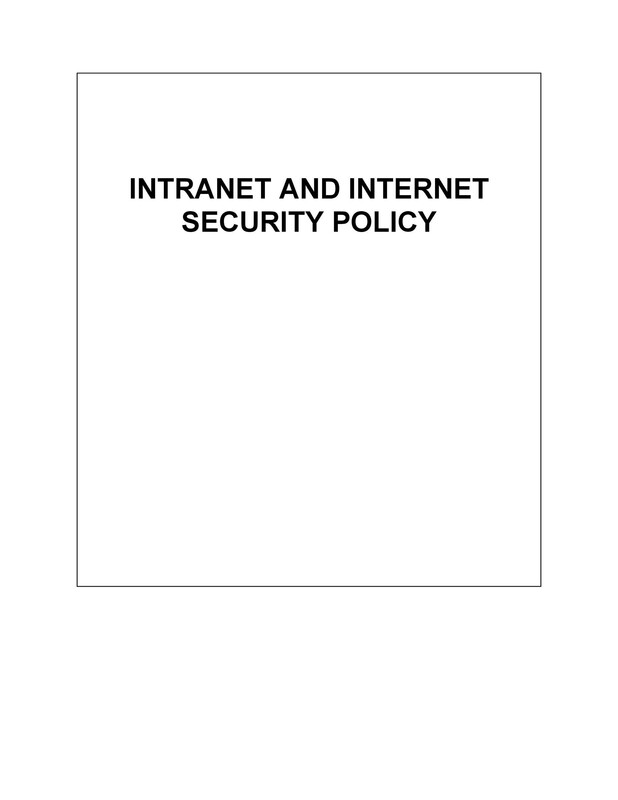 A well-written security policy should serve as a valuable document of instruction. It should tell the employees all about the acceptable behaviors or resource usage. The document should also tell the employees what’s not allowed in the company. 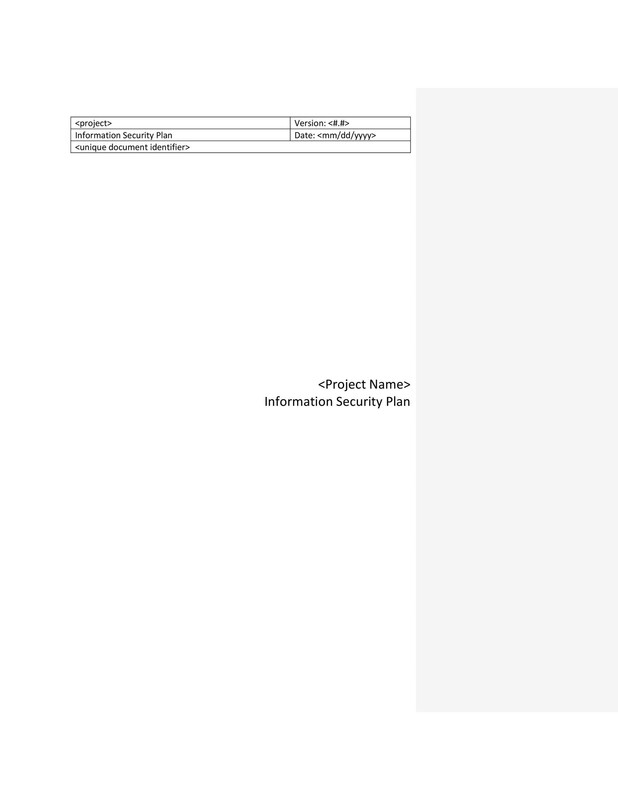 If you create your document well, it will help you protect what really matters in your company. 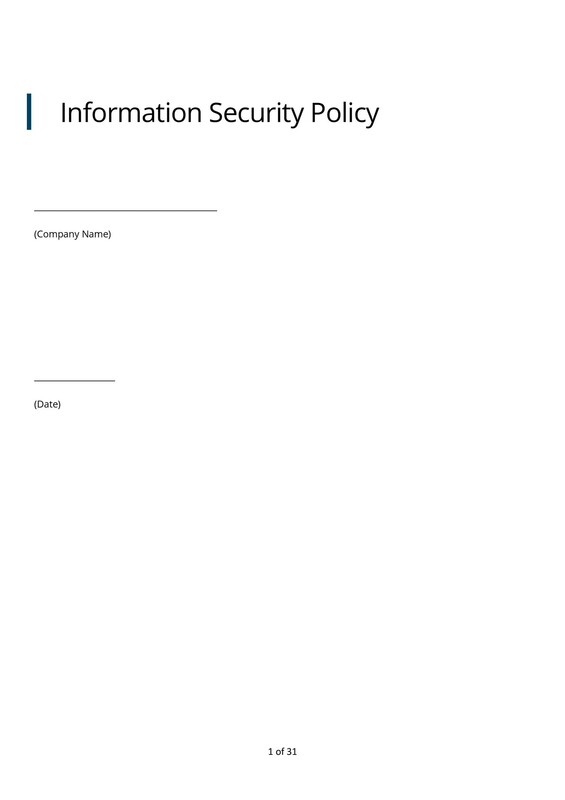 A security policy enables the protection of information which belongs to the company. No matter what the nature of your company is, different security issues may arise. These issues could come from various factors. 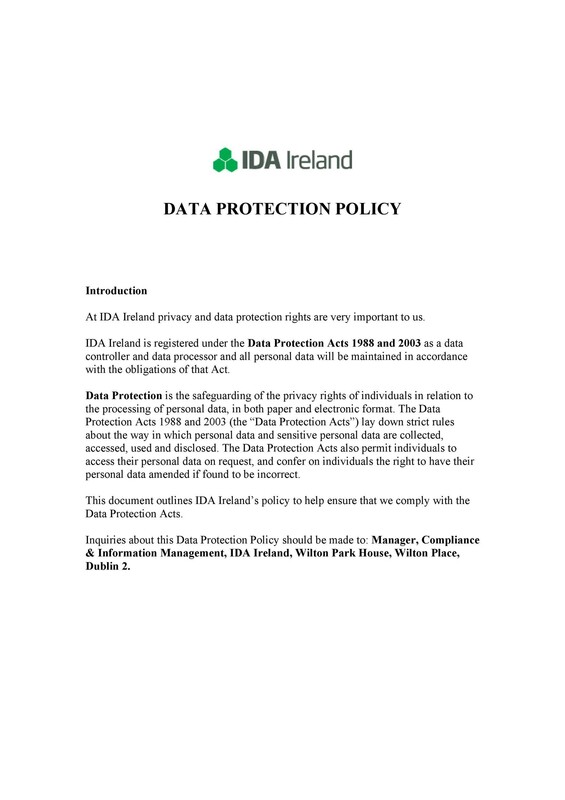 These include improper sharing and transferring of data. It can also be from a network security breach, property damage, and more. Nowadays, threats are increasing in variety and severity. In order to keep your company protected, create foolproof security policies. There are different types of templates you can make. Let’s take, for instance, a cybersecurity policy template. 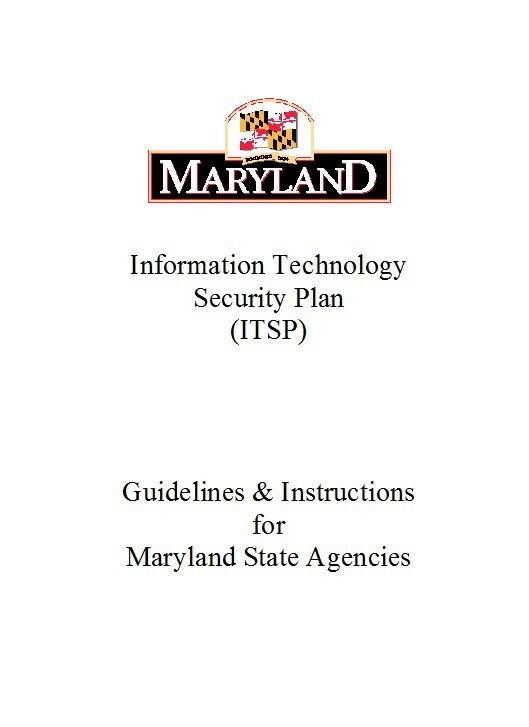 This will provide the policies to protect information of schools and their stakeholders. The important people in the school develop the policies. They think of ways to safeguard the most valuable information and assets of the school. This will talk about the policies which will protect data on computers and servers. It would describe computer and password security. It can also deal with data backup, internet and email usage, and more. This template would talk about specific policies. They would focus on protecting the integrity, confidentiality, and accessibility of the network. It will also describe the accountability of the network’s security. 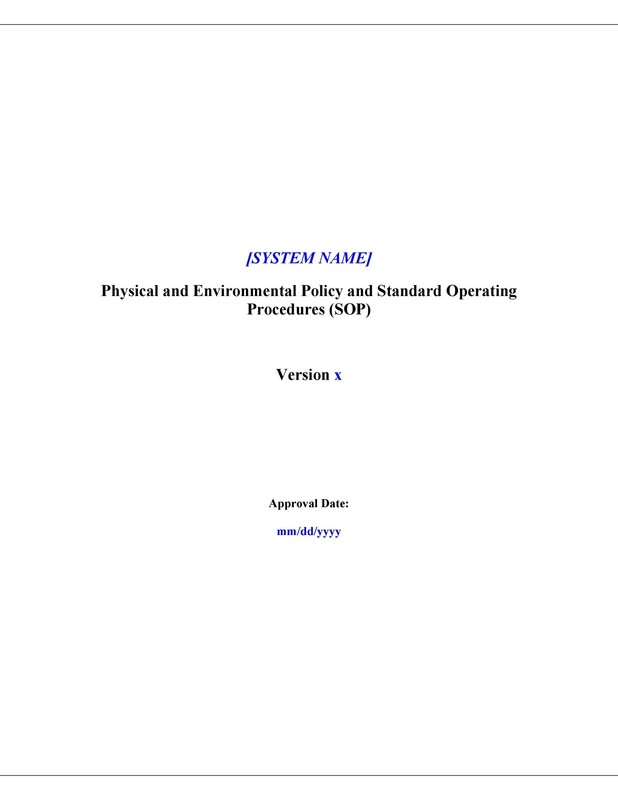 The template may also include the risk assessment of the elements of the network. This would provide the policies which will protect assets and resources from damages. 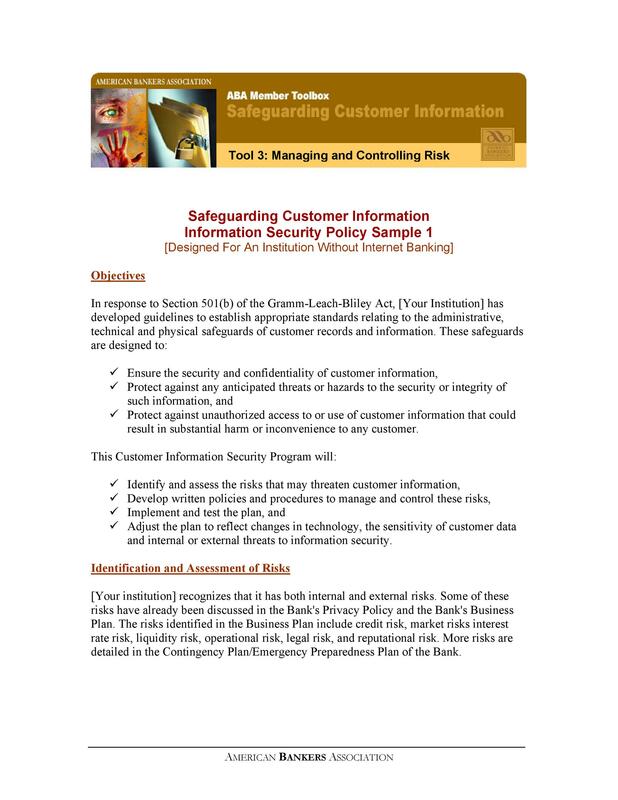 It can help establish and document all potential security risks. The template can also provide the execution of safeguarding from risks at a lower cost. 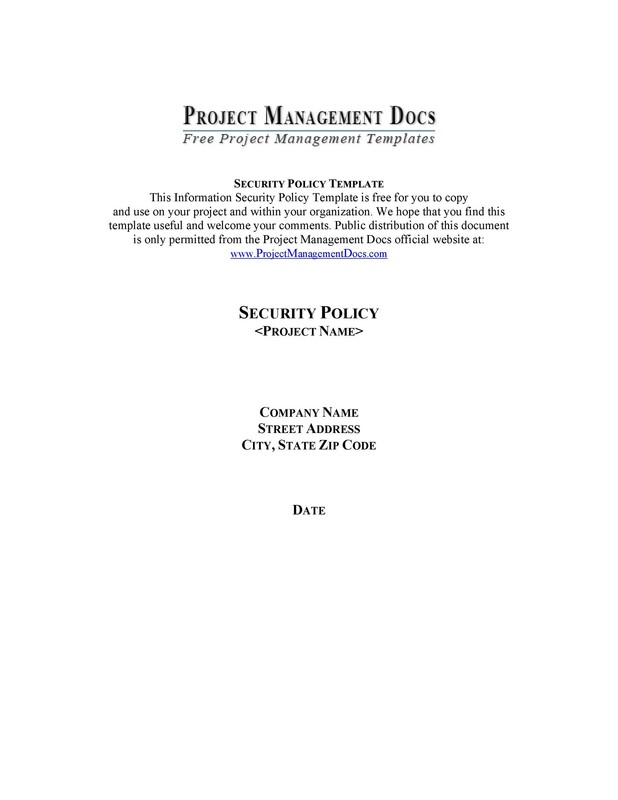 This template seeks to ensure the protection of assets, persons, and company capital. It also allows the developers to come up with preventive security strategies. These are some common templates you can create but there are a lot more. Create your template according to the needs of your own organization. 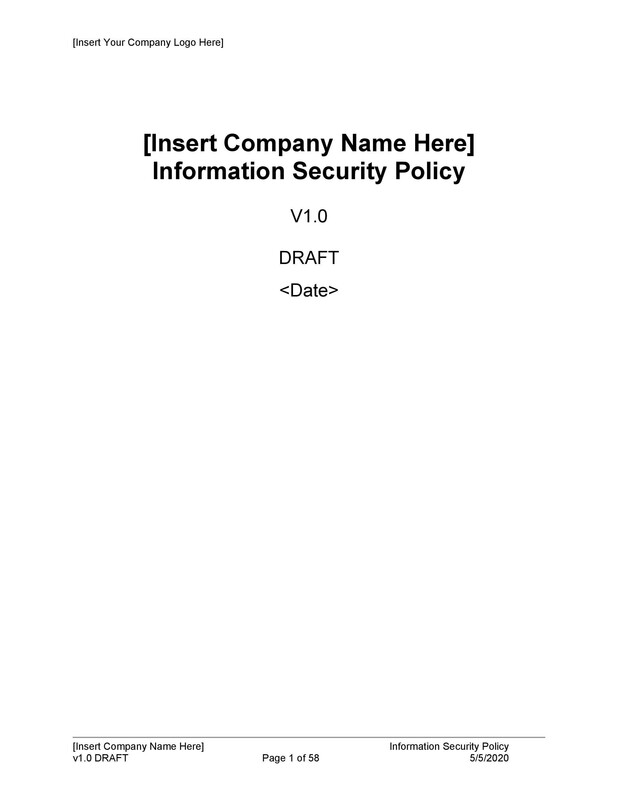 What should a security policy template contain? 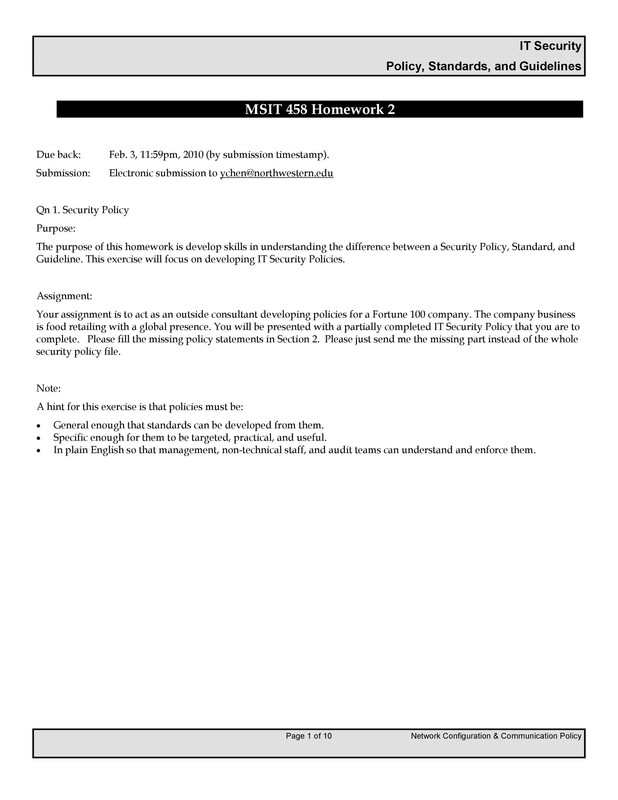 A security policy would contain the policies aimed at securing a company’s interests. 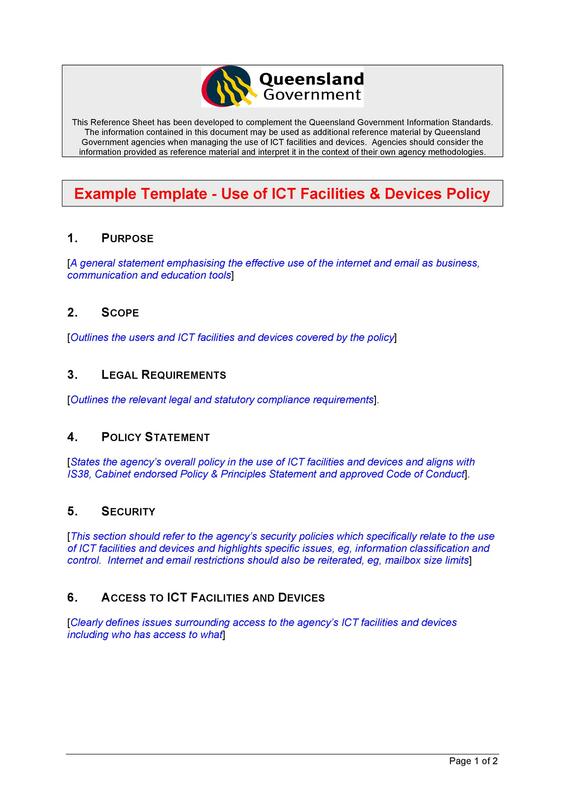 For instance, you can use a cybersecurity policy template. Use it to protect all your software, hardware, network, and more. 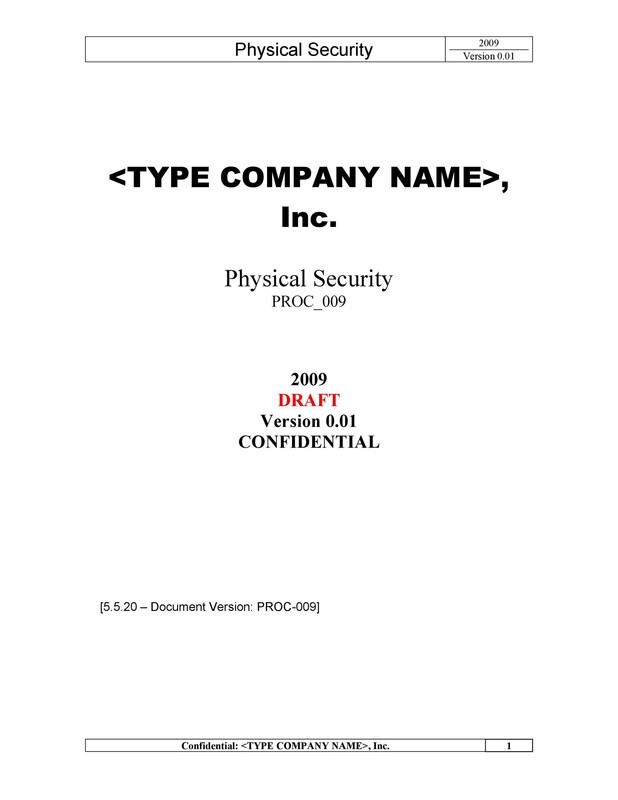 It includes everything that belongs to the company that’s related to the cyber aspect. 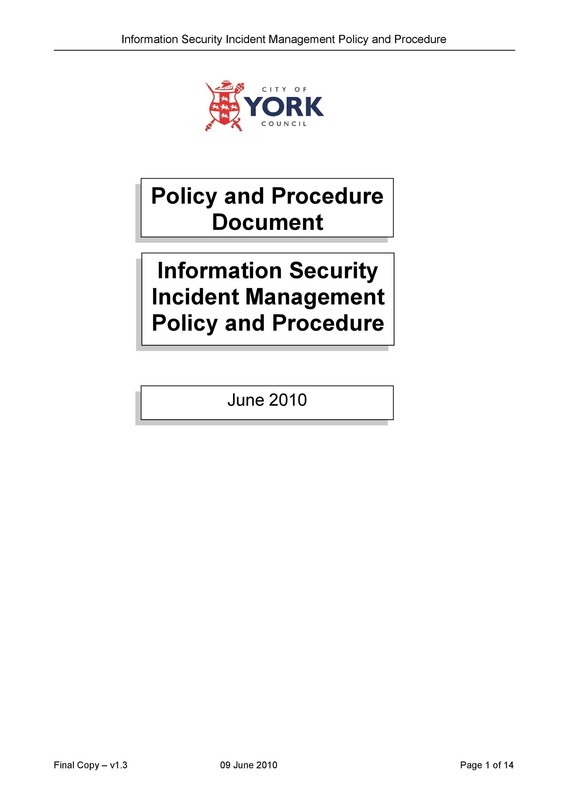 Such documents can also enable the employees to document any security breach appropriately. Instructions on how to store transmit or share information securely. 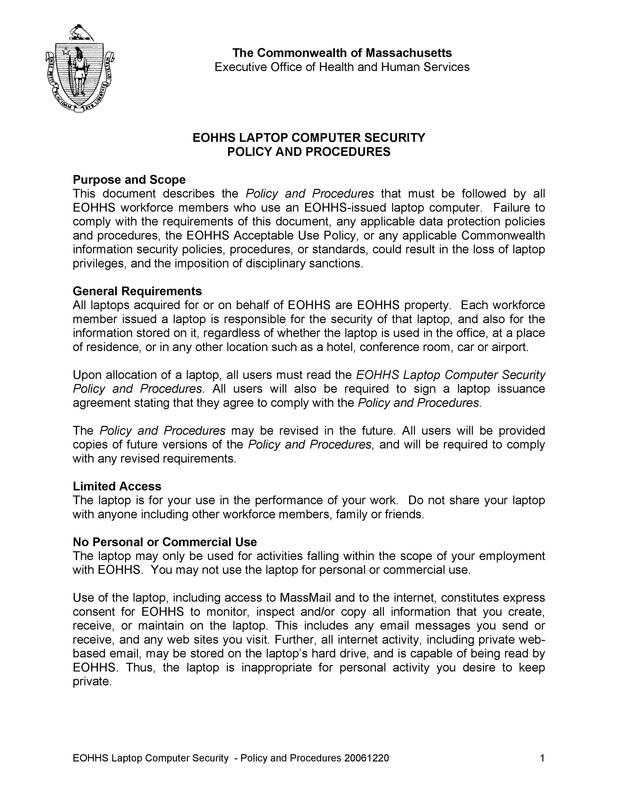 The policies concerning the use of devices, machines, and equipment. The employees of the company should follow these policies when using these things. 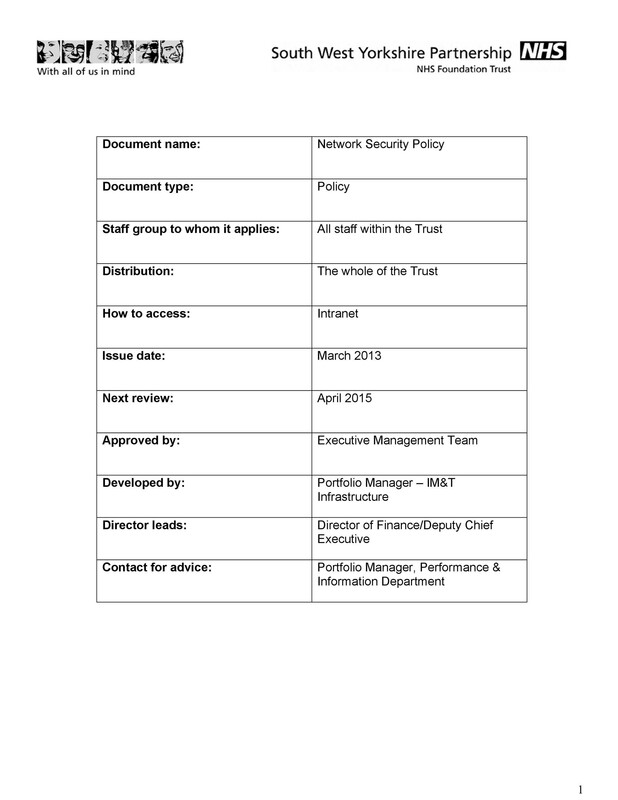 The policies for making use of the company’s network and wireless network. This is especially important when various parties use these networks to exchange information. The policies for limiting the usage of sensitive software. This will prevent any threats of viruses and malware. The policies for monitoring the security. 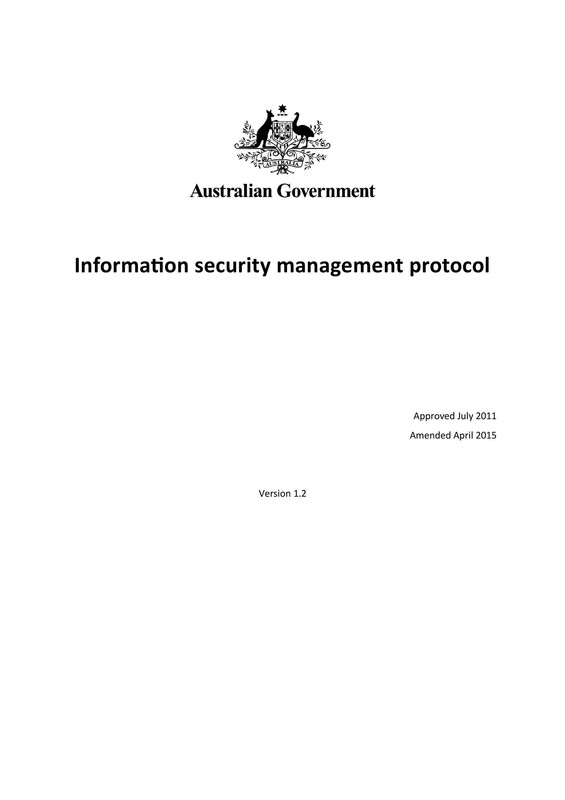 The information regarding the authority to block any devices to contain security breaches. 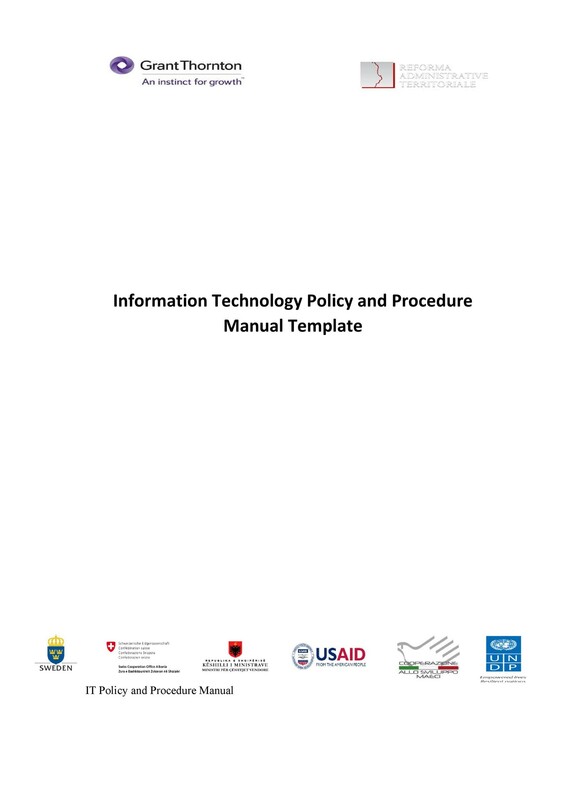 Information on the implementation of policies which are more cost-effective. Those policies which will help protect the company’s security. 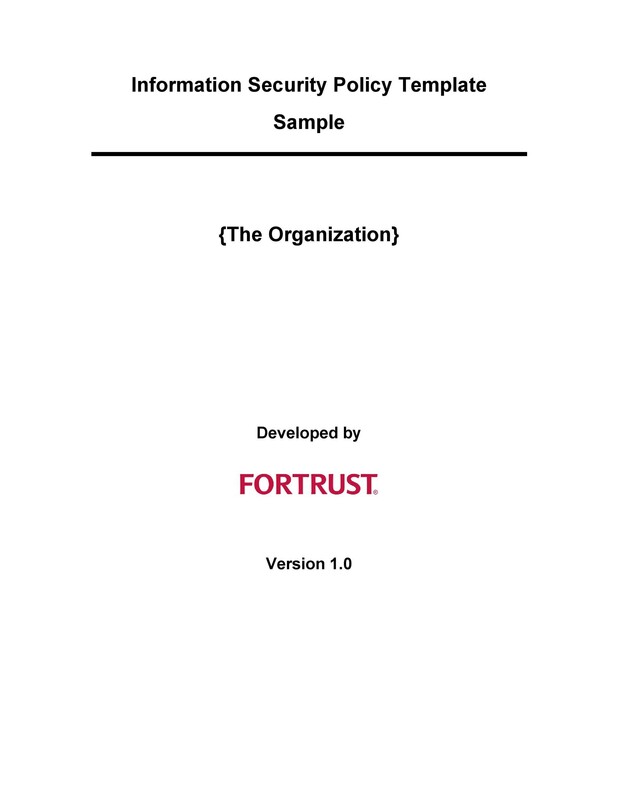 This document is frequently used by different kinds of organizations. It’s useful in protecting the interests of the company including resources and assets. You can also use the document as a reference. Do this when you’re developing the rules and regulations of your company. The important thing is to create the template to fit the needs of your company. Do this so it can effectively protect your company’s interests. 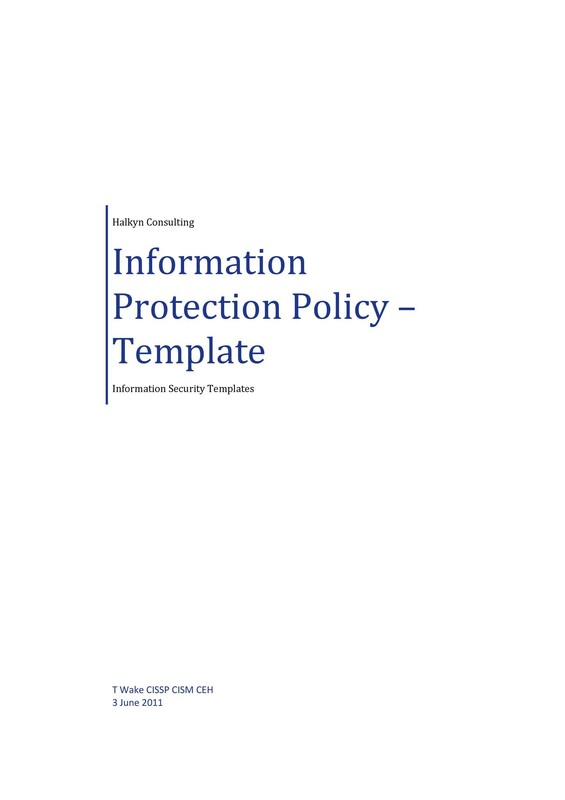 Using an information security policy template can be extremely beneficial. As we’ve mentioned, such policies can help protect the privacy of the company. It can enable the safeguarding of its information. They can also allow the restriction of employees from performing inappropriate actions which may jeopardize the company’s interests. In your template, you can also include restriction when it comes to using the network. For instance, when employees backup data or send information through email. You can limit the kind of information which they’re allowed to send or backup. You can create your own template from scratch or download one from here. No matter how you decide to create the template, be sure to choose the right one. 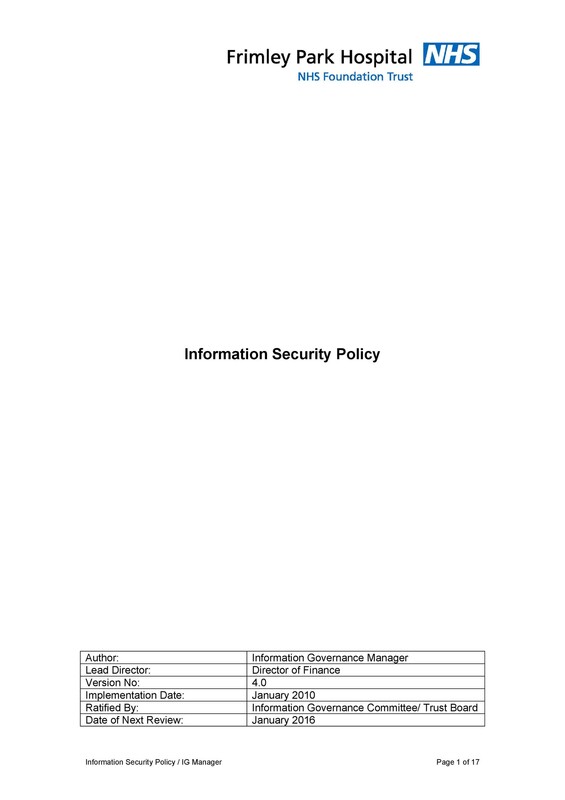 A solid information security policy template should contain all the necessary information. It should be very comprehensive without being too complicated. If it’s too simple, it might not contain all the essential information. If it’s too complicated, the employees might not be able to understand and comply with it. Keep in mind that the template you choose may not fit into your own company’s needs. Because of this, you may need to make some changes to it before you release it to the employees. If you’re not sure, it’s best to consult with a professional who can check your document. Also, different jurisdictions may require different requirements when it comes to security policies. So you need to learn about all these before you create your document. It’s important to establish the applicable law of your state. Do this to make sure that the template you choose complies with the applicable law. To make things easier, consult with a security professional who knows a lot about legal information. Once you’ve created or downloaded your template, that doesn’t mean you’re done. You need to keep on making adjustments for the document to suit the needs of your location and your company. It should reflect the specifics of your company too. 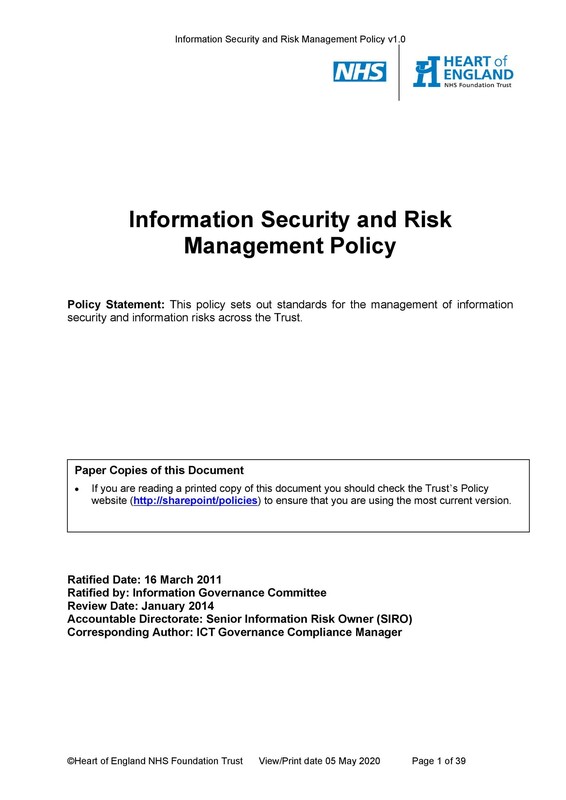 If you have an information security officer, develop the document alongside him/her. This person would know the standards of security policies and the applicable laws. 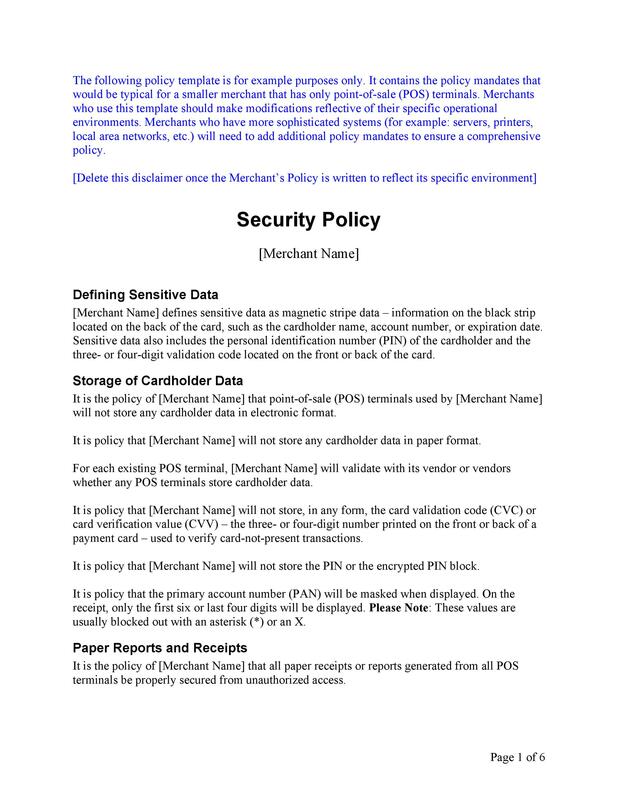 Another thing you need to pay attention to is how complex the language of security policies is. You also need to know about the drafting style to apply to the template. Sometimes, you may need to use complex legal terminology in such documents. Use the terminologies in a way that your employees won’t get confused when reading through it. If you’re able to make the document more understandable, then anyone who reads it will benefit from it. 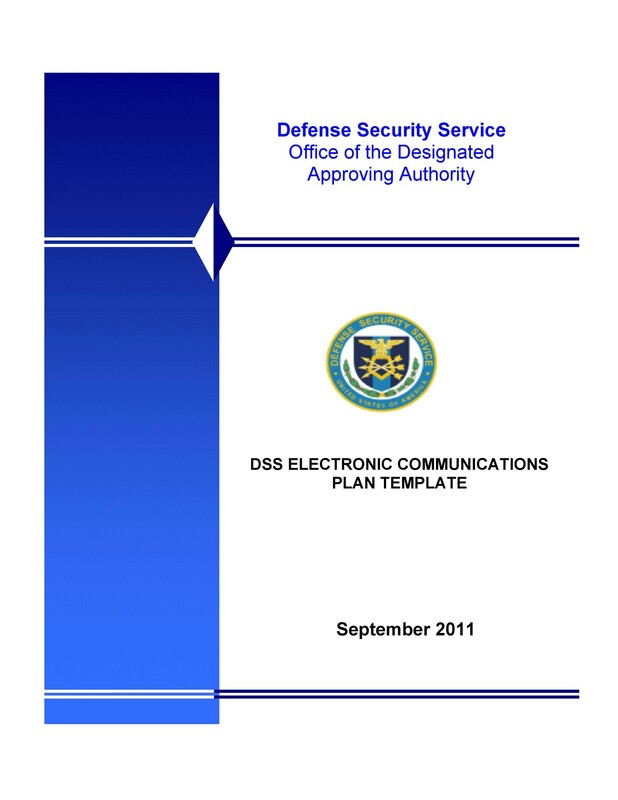 For the effective application, your document should be clear, concise, and easy to understand. Then your employees will be able to interpret the policies properly and follow them. Also, make sure your document is always updated, practical, and applicable. Do this rather than creating a template filled with theoretical but unrealistic policies. A lot of companies and organizations prefer to download templates from the internet. Then they just modify the information to suit their own needs. But you won’t really benefit from the policies you’ve made. That is unless all the people in your organization comply with them. 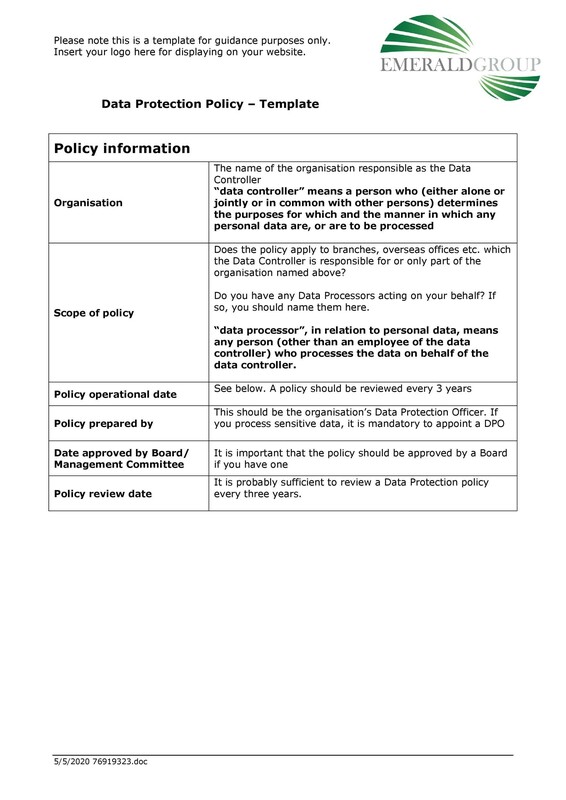 After you’ve finalized your policies, then you can release it to your employees. After some time, check to see if they’ve understood everything written on it. Also, evaluate the effectiveness of the document. 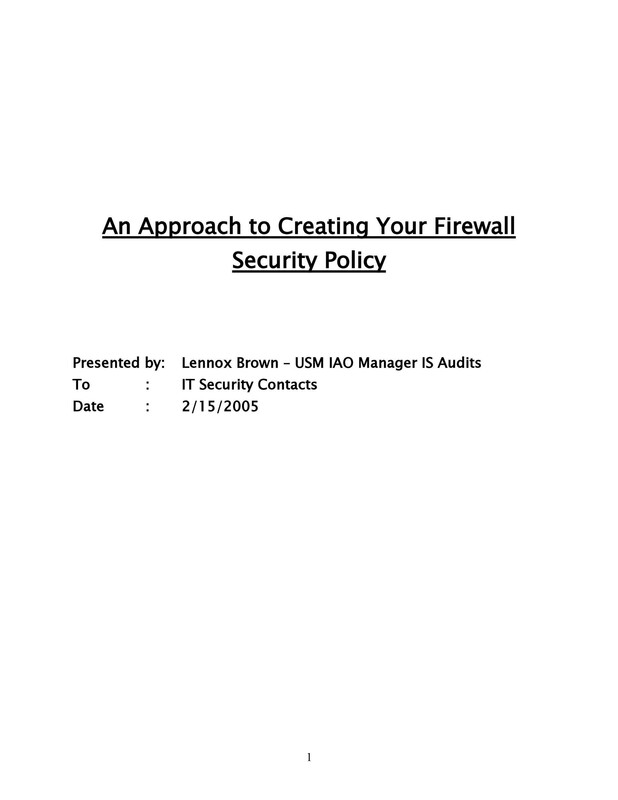 You may discover that the policies have indeed enhanced the security of your company. This means that the document you developed was very effective. However, if you don’t see any major and positive changes, then you may have to modify the policies. You can only benefit from these policies if they help protect your organization. 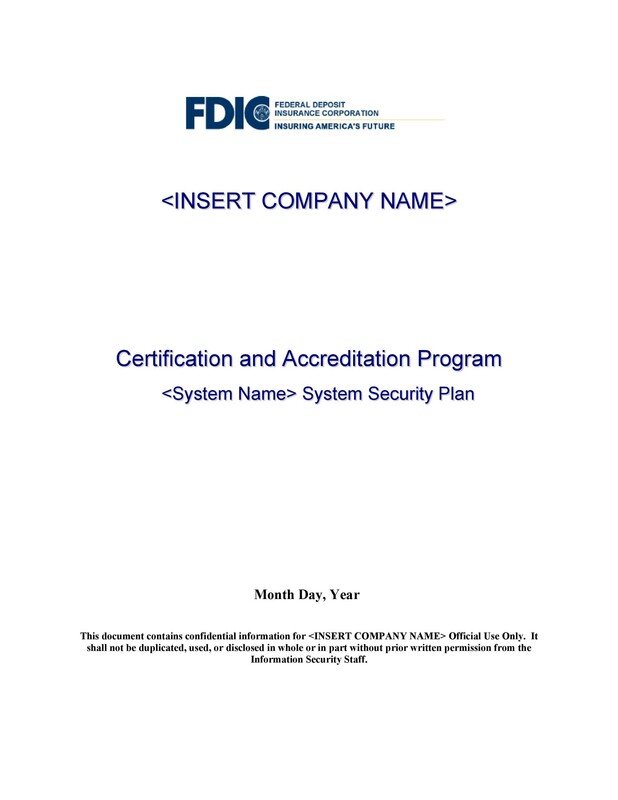 This may be your first time to create such a document for your organization. Either that or you’re planning to make drastic changes to your existing policies. While developing your policies, you should also undergo the process of risk assessment. In this process, you first need to establish all the potential risk sources. Then you can start thinking of policies to reduce, transfer or eliminate those risks. You also have to apply these to all the employees in your company. From the lowest to the highest employees, they should all know how to deal with these risks. 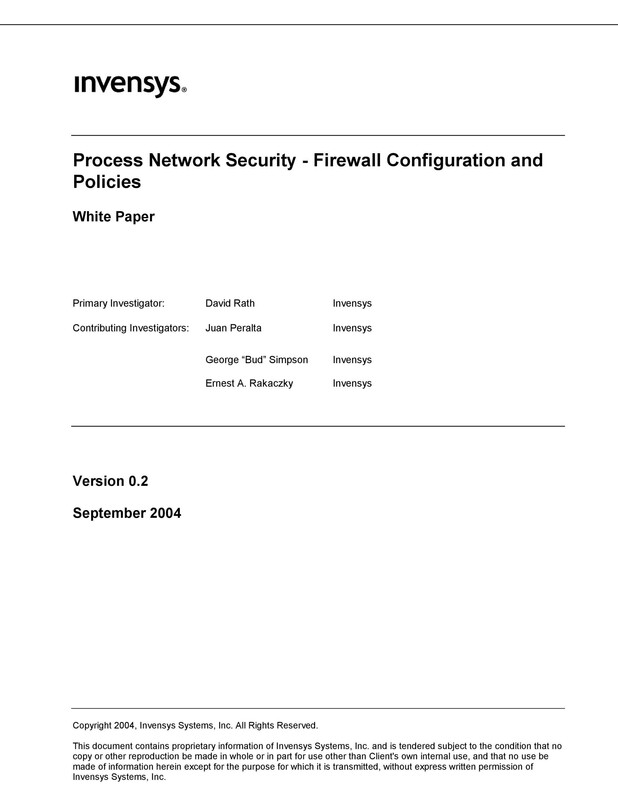 Determine the scope of your security policy template. 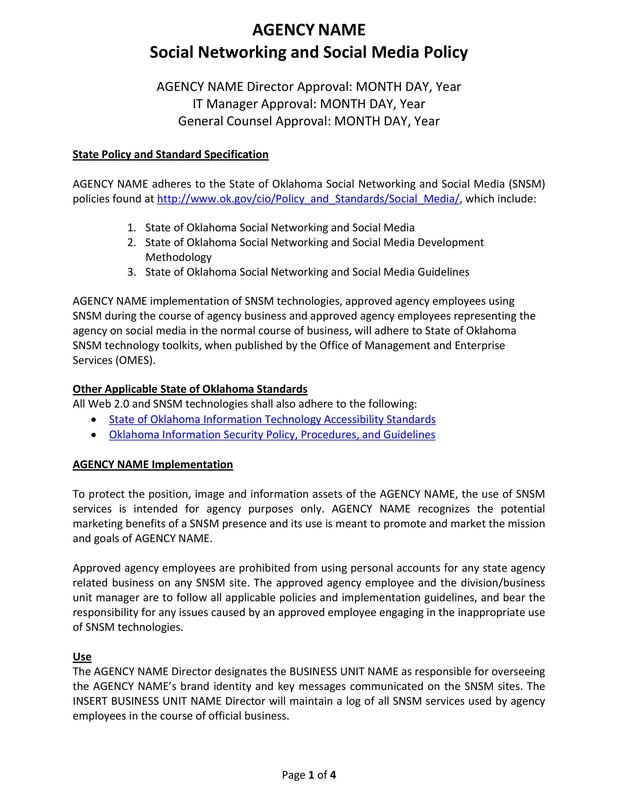 Would it apply to the whole company or just a department? Establish this first so that you can create your policies accordingly. When you create your security policy, it involves different activities. You won’t just sit down with a team and think of the guidelines. After risk assessment, you need to brainstorm ideas. Think of how to overcome all these potential risks. Do this so that you don’t put any aspect of your company in danger. Next, it’s time to establish the roles of employees in the security policies. You need to identify which employees have the bigger responsibilities. That is in terms of safeguarding the assets and interests of the company. Usually, you would choose the IT or technical support staff and other employees. All these people can play a role in securing your company well. Before you finalize your policies, make sure to assess your current security. 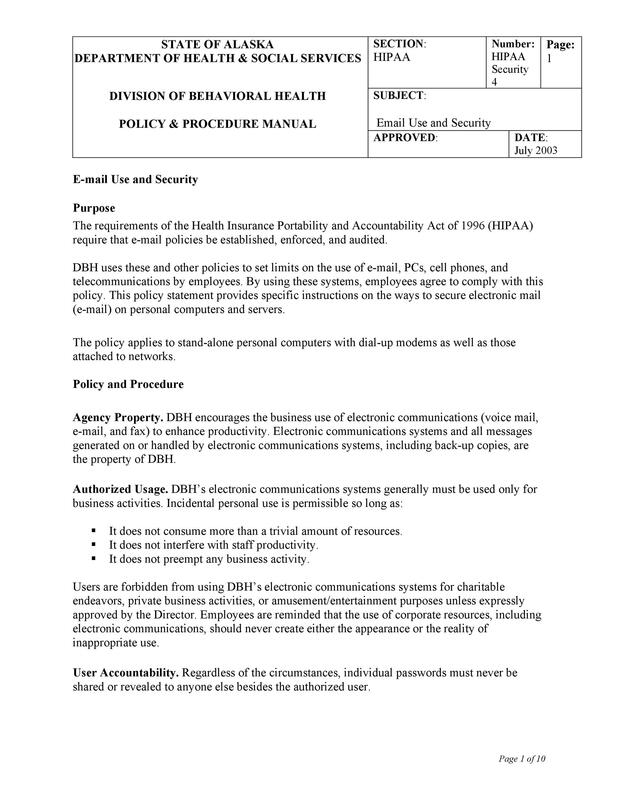 Also, evaluate the minimum requirements for security based on your hardware and equipment. 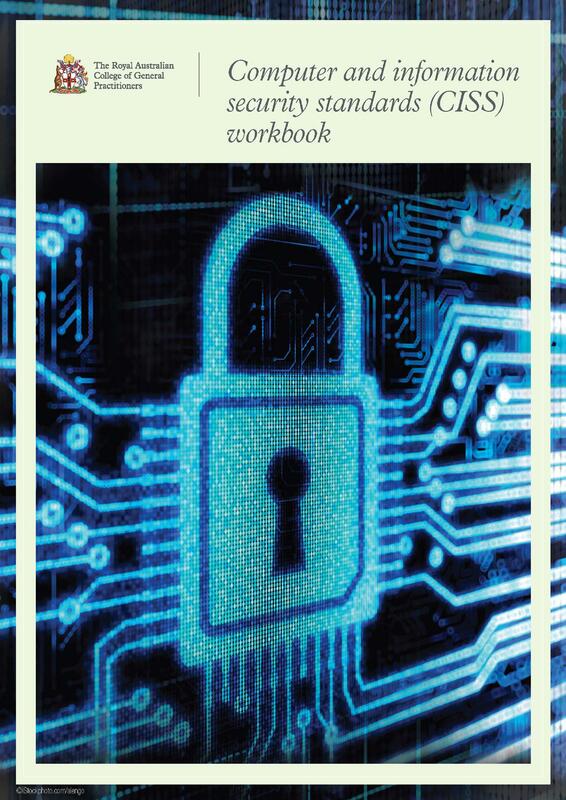 This will help you establish the appropriate security level to set for your company. For instance, you want to secure all the computers for your employees. You can set policies like changing passwords every month. Or you can choose to install a powerful antivirus on all the computers to make sure they’re all secure. After you’ve defined the policies, you can try executing them first. Do these before you finalize your document and see if they work. You have to execute the policies well. To do this, you should first explain them to your employees clearly. Explaining the policies will help the employees understand them better. You can also encourage your employees to ask questions about anything that’s unclear. In doing this, you’ll be able to find out which part of the policies you need to change or make clearer. While the policies are already in place, you need to monitor the progress of your company. Make sure that there are improvements in the security instead of weaknesses. Aside from monitoring the policies, you also need to keep them updated. If you see that there are changes in how things work, update your security policies too. Do this to always keep your company and its interests well-protected.